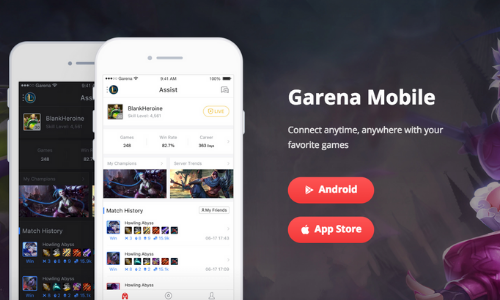 The Garena Mobile app connects fans and eSports athletes in the reach of their phone. 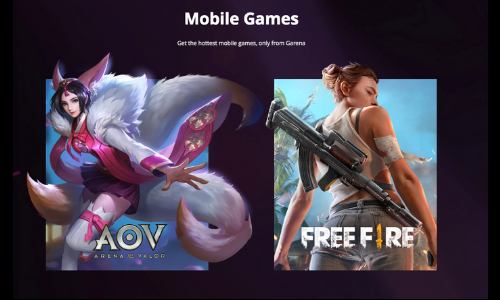 It’s never been easier to play compete and connect than with the Garena Mobile App. Additionally, you will get access to exclusive events and the latest updates and all your current stats all conveniently placed on your mobile dashboard. Not to mention, Garena Chat allows users to share and get news and share records with each other. Be closer to the action like never before. 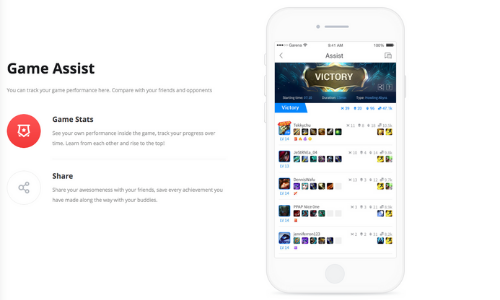 The Garena Mobile app is packed with features with the user in mind. 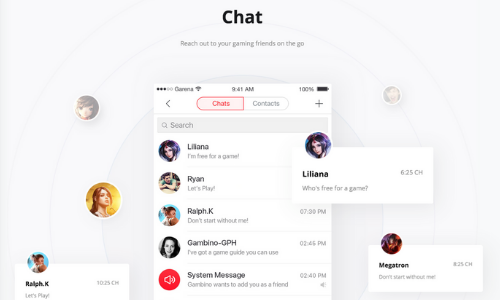 As a matter of fact, Garena has not only made it easier to connect but also created a tool for the community and the serious gamer. Chat with your buddies on the go. In fact, with the Chat interface, you can message or send instant chats with your friends on your mobile phone. Not to mention, Garena has added the functions like live talk so you can talk with your friends or send stamps and images. Be the first to receive LOL event exclusives. In addition, Garena updates monthly events giving away monthly gifts and prizes. 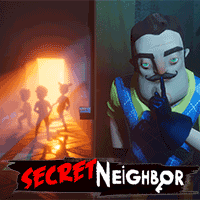 Uniquely, these exclusive events can boost your LOL play and give the community an added element of play. As a subscriber to Garena Mobile, you will receive news and updates instantly. As a matter of fact, getting advanced notifications of new updates and the latest news will give eSport athletes the winning edge. Gamers assist gives all our athletes instant statistics on your phone. Furthermore, this feature enables you to share your best scores with one simple click. 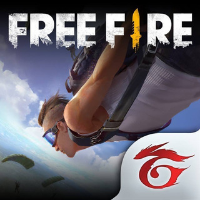 Moreover, get stats from all your favorite Garena adds such as League of Legends, Fifa and Garena Free Fire. Finally, play your favorite mobile games right on your phone. Test your luck and win extra goodies from Garena. 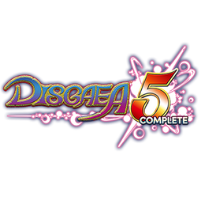 In fact, this magic spin can add a little more excitement to your overall game with extra loot. 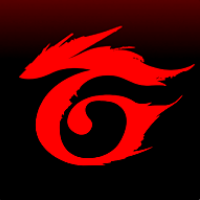 The Garena Mobile app is built for the whole community. Together with, the chat function, Updates and access to special events this is the ultimate tool. Finally, always stay one step ahead of your competition by keeping your friends close and your competitors closer. 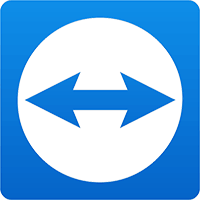 Without a delay, download today for iOS and Android. What do you think of Garena Mobile? Have a question or comment? Leave a comment below.